Let’s talk about baby meals. And how good they are. And the variety of food you get to eat without having to step into the kitchen. Or smell it all day. Yup! I plan to get those in exactly 7 months and 3 weeks. Haha. Oh but what I was really gonna say is, I was able to indulge on Janelle’s leftover baby meals when I went to visit little Chloe. They were treated swell. One day, I woke up feeling quite queasy and couldn’t stomach breakfast (I’ll spare the details!) so by the time lunch came around at Janelle, I felt like I could eat a cow. Sharon Waldner had brought her a meal the night before and thank God! There were leftovers. I could talk to you a long time about how delicious those Enchiladas were. Some of the best I’ve ever had. I loved the cheesy white sauce versus the red sauce that normally comes with enchiladas. They were so good that when I told some ladies about them at the hockey game that evening, they instantly guessed that I was pregnant. I didn’t think it very unusual for me to talk about good food but they said I was drooling (please don’t believe that!). Most of you have probably seen this picture by now, but this may explain some of my recent (blog) silence. Pregnancy and cooking just don’t even sound right in the same sentence. In all of my short life, I’ve never experienced such a distaste for cooking. I wasn’t very sick with Declan but this time around is completely different. I’m so grateful for such a patient man that takes such good care of me and tucks me right back into bed on sick mornings and a few minutes later I hear him eating a bowl of cold cereal. I promise I try not to take advantage of his goodwill…. because there are other mornings (like today!) that I wake up feeling ready to meet the day. The only thing that hasn’t changed from my pregnancy with Declan to this one, is my cravings! All I want is crunchy potato chips, salty french fries, and loaded baked potatoes. Goodness! How awful is that? And the cravings are really strong. Oh, and I hate salad right now. Or anything else healthy and green. I just can’t stand it. I’m hoping that changes soon. The only plus to craving salty, is I really could care less right now about sweet things. With the exception of the delicious THM cheesecake I had at Naomi’s tea party the other day. That was good. I could eat some right now. And I’ll take fries with that order too! I needed to satisfy a pregnancy craving so I recreated Sharon’s delicious enchiladas. If you like cheesy, smothered things, then you will love these. Sharon is known in these parts for her good, finger-licking, thumb-sucking cooking that’s good to the last drop. In small saucepan, whisk milk, cream cheese, and butter. Cook over medium heat until smooth. Add cheese, whisk until melted. Remove from heat. Add sour cream and salt. Set aside. Add broth to onion and peppers, also add chicken pieces, seasonings, and 1/2 cup white sauce. Mix until combined. Prepare 2 9×13 pans by spreading 1/4 cup sauce in each pan. Fill each tortilla with 2/3 cup meat mixture. Roll up and place in baking dish. Cover with white sauce and additional shredded cheese. Bake uncovered, in preheated oven for 20-25 minutes or until cheese is melted. 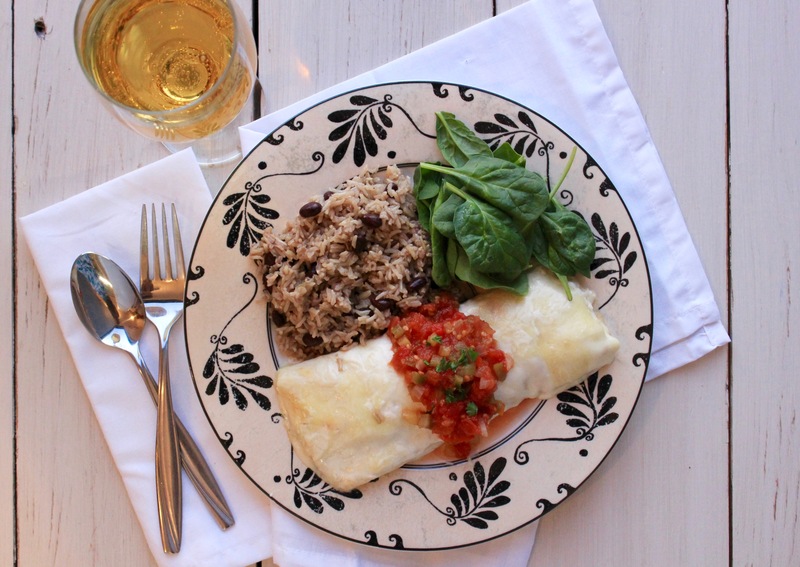 Serve immediately with rice and beans, or fried rice, and salad. Congrats on your baby news joy, thats so exciting!! Matt and I are also expecting a baby June 3:-) we are really excited… hoping for a girl this time after two little boys… but, a healthy a boy would be OK too 🙂 I totally get the not feeling like cooking thing.. I am almost past that part and am so happy about that! 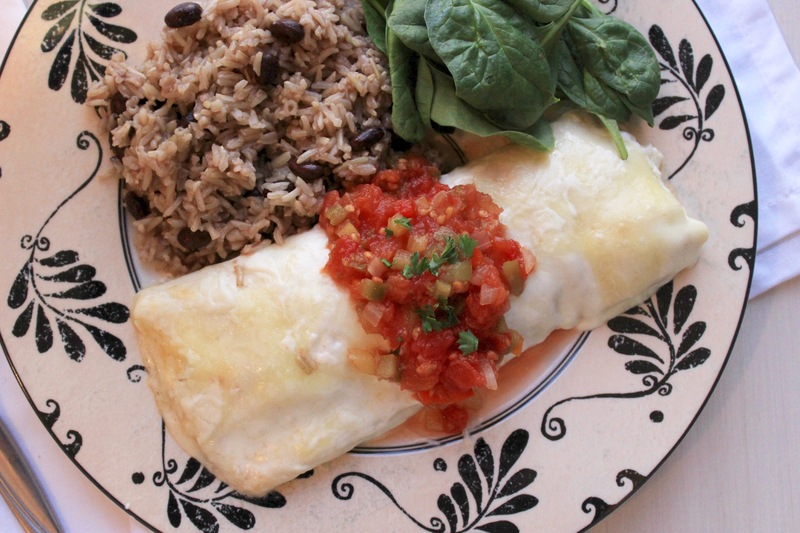 I’ll have to try these enchiladas.. they sound amazing. best wishes for a good pregnancy!! Thanks Janelle! Wow, that is so neat! Our little babies will be close in age. Congratulations back to you! =) I’m glad you’re starting to feel better! 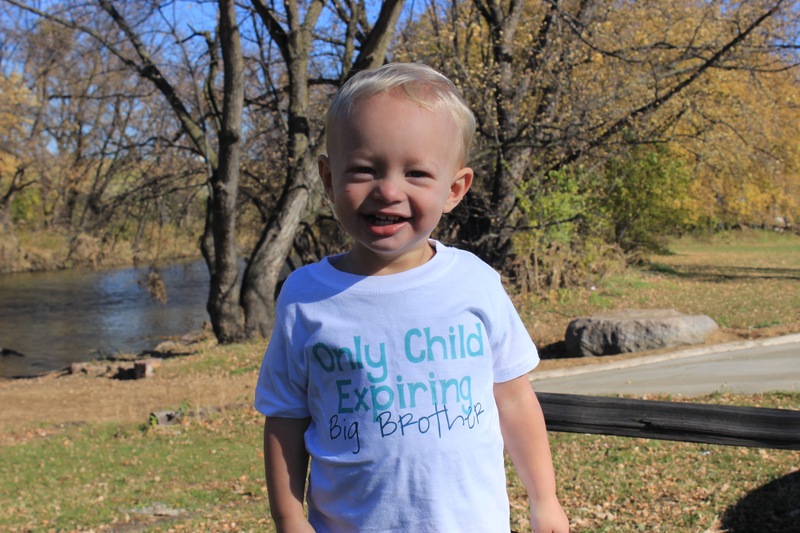 I’ll be glad when I’m out of this stage too….but we are so excited and thrilled that Declan will have a sibling. Take care! I love this post… Your blog is so fun cause it gives me a connection to all the people I love out there💜 Congrats again and I hope you feel better soon! :).